The Cannoli Pie: Why Cannoli Pie from the Cannoli Pie Company is the best? The Cannoli Pie Company, home to Luigi original cannoli pie, has been delivering pies, cakes and pastries since 1968. Oreo, Butterfinger, M&M Cannoli Pies. The Cannoli Pie Company is the home of Luigi’s Original Cannoli Pie. Our Cannoli Pies are marketed under the name of Luigi’s Brand and for last 50 years, we have been keeping the Connecticut tradition live to its full glory. 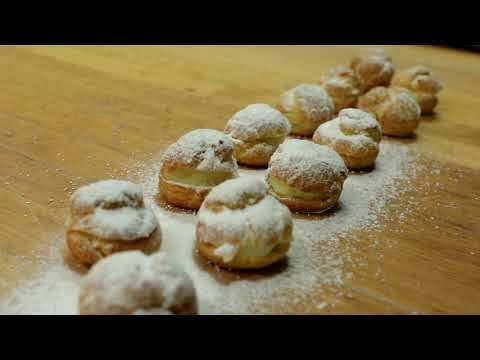 We are an artisan bakery that has made Italian dessert easily available to all those who are fond of it. At The Cannoli Pie Company, we aren’t limited to just on way to reach our beloved customers. Besides offering our delectable desserts and Cannoli Pie at our Factory Outlet and Cafe, we are also renowned wholesale distribution business and eCommerce platform catering to the requirements of businesses who are interested in selling our remarkable produce. Currently, we have more than 200 retail grocery locations, restaurants, delicatessens, pizzerias, and specialty shops in Connecticut that sell our products. This helps us make the best tasting Cannoli Pie available for one and all, everywhere. The Luigi’s Cannoli Café is a place where we serve the best Cannoli pies in Connecticut. The café serves the purpose of communicating our dedication towards Cannoli Pi to our customers, business partners, and associates. 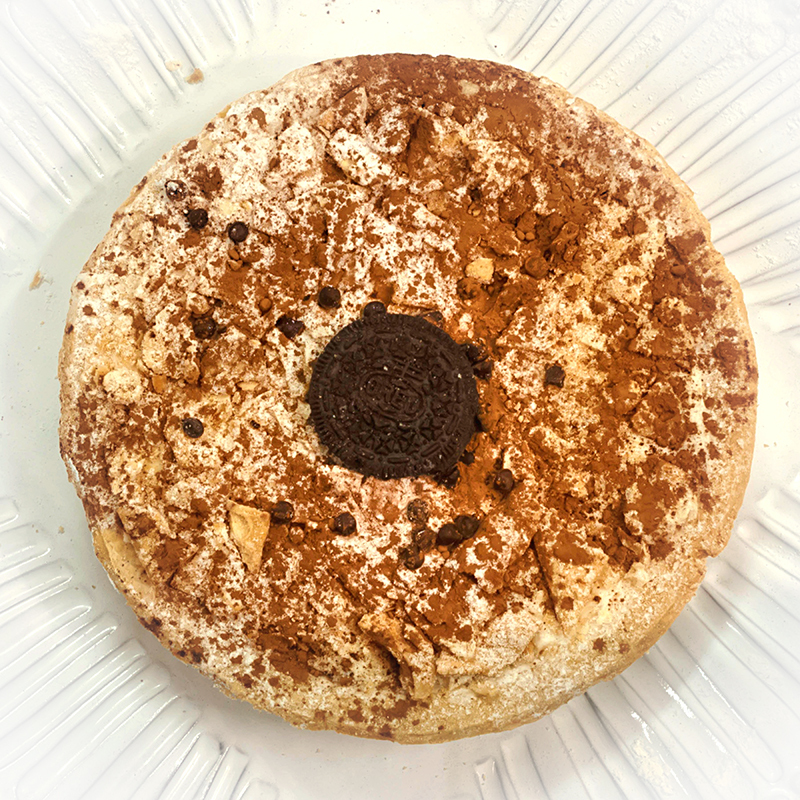 We serve thebest cannoli Pies in the most comfortable stings so that you can enjoy your favorite dessert with great delight. Last but not least, our Cannoli Pie Recipe is the biggest reason you should choose Luigi’s Cannoli Pie. We use the best ingredients (Flour, ricotta cheese, sweetened condensed milk, eggs, vanilla, and cinnamon) in accurate quantities and create scrumptious Cannoli Pies. 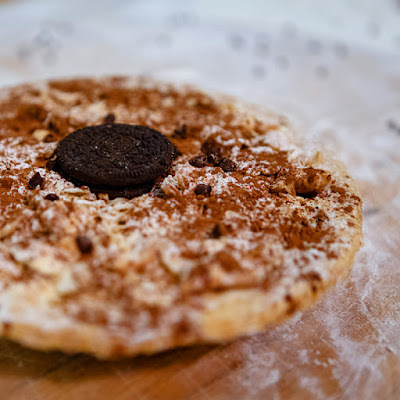 Our credible staff has hands-on experience in bringing our recipe to life and makes the most remarkable Cannoli Pies in Connecticut. The recipe is a secret that is passed from one generation to another and made special by some of our own secrets. While we have our touch in the Cannoli Pie’s recipe, it is very much authentic to offer you the very traditional taste that you expect from your favorite dessert. Whether you are a business or an individual looking for a relishing Cannoli Pie, we welcome you to The Cannoli Pi Company to try us out and enjoythe Cannoli Pies in Connecticut.